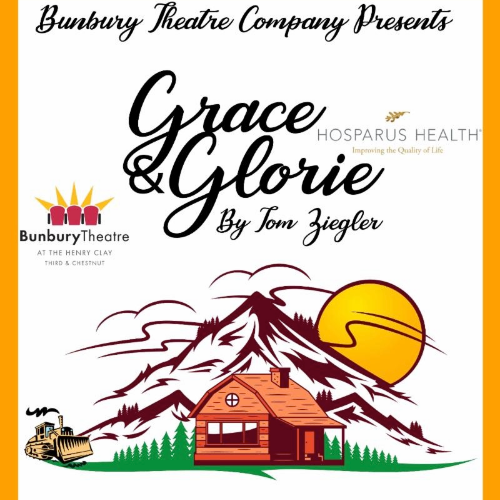 With support from Hosparus Health, Bunbury Theatre Company presents GRACE & GLORIE, by Tom Ziegler. Grace, a feisty 90-year-old cancer patient, has checked herself out of the hospital and returned to her beloved homestead cottage to die alone. Her volunteer hospice worker, Gloria, is tense, unhappy and guilt-ridden. As she attempts to care for and comfort the cantankerous Grace, the sophisticated Gloria gains new perspectives on values and life's highs and lows. NO SHOW ON APRIL 13TH - THUNDER OVER LOUISVILLE. **Panel Discussions with health care professionals and actors after the show on April 14th and 27th. VENUE: Bunbury Theatre at the Henry Clay, third floor. 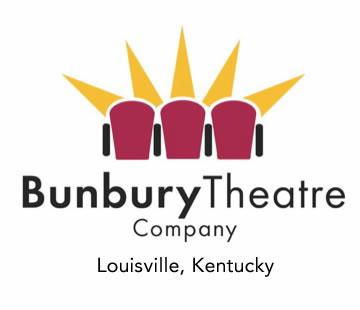 Please visit the additional Louisville Tickets event pages to purchase tickets to the following performances: 4/19, 4/20, 4/21, 4/25, 4/26, 4/27 and 4/28.